Every business owner and manager understands the stress of daily operations. Training employees, quality control, meeting deadlines; the various challenges and opportunities are a constant demand on our time. Running a business is hard enough without having to worry about what can happen to your business. Since 1969 our commercial security solutions help in not only securing your business but also in managing it. Security Central sets the standard for Security in Denver. In addition, our online reviews and A+BBB rating show how we C.A.R.E. We have years of experience helping thousands of businesses ranging from the large national chains to local small businesses. So, let our people, systems, and tools help yours. True security is all about peace of mind. You don’t want to worry about the safety and security of your business. Our security intrusion systems and world class monitoring services restore the peace. Have you ever wished you could be in two places at once? With Security Central’s video surveillance systems you can! Our cameras record critical data that you can be viewed live or retrieved later. Security Central’s web-based keyless entry systems give you the ability to easily control who can go where and when, all with the click of your mouse. We offer fire systems and services to help you protect your business. Whether you need preliminary fire system design, installation, or testing and maintenance services, Security Central can help. This state of the art service combines video surveillance with active monitoring to provide more information when your alarm sounds. No more questioning what caused the alarm, both you and Security Central responders can view cameras and determine what response is needed. 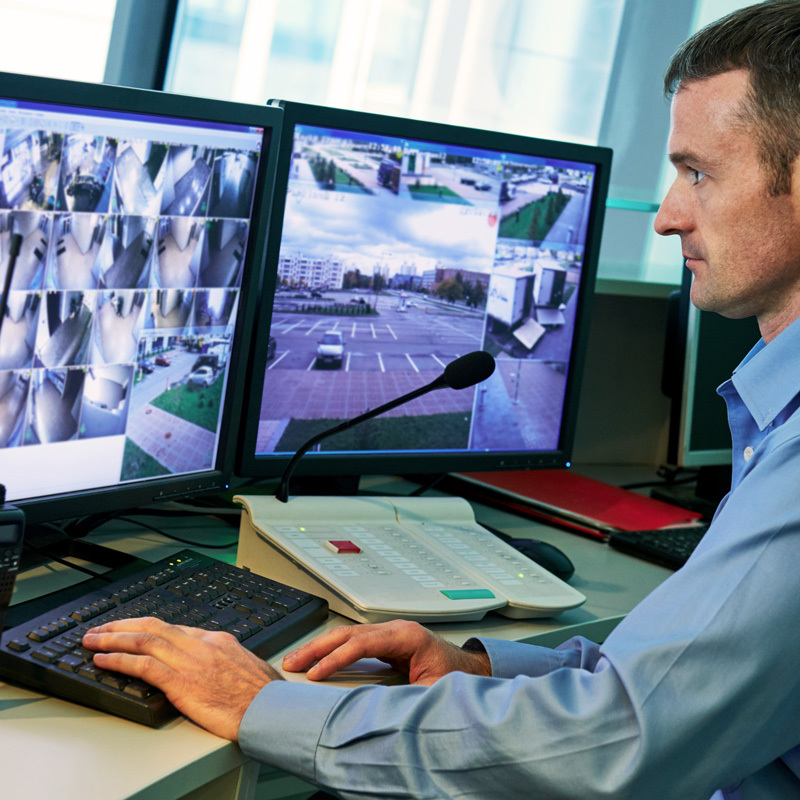 The most important part of any security system is the monitoring service behind it. We are proud to provide UL-Listed, 5-Diamond rated monitoring. Our redundant monitoring facilities are ready to serve you 24/7/365. 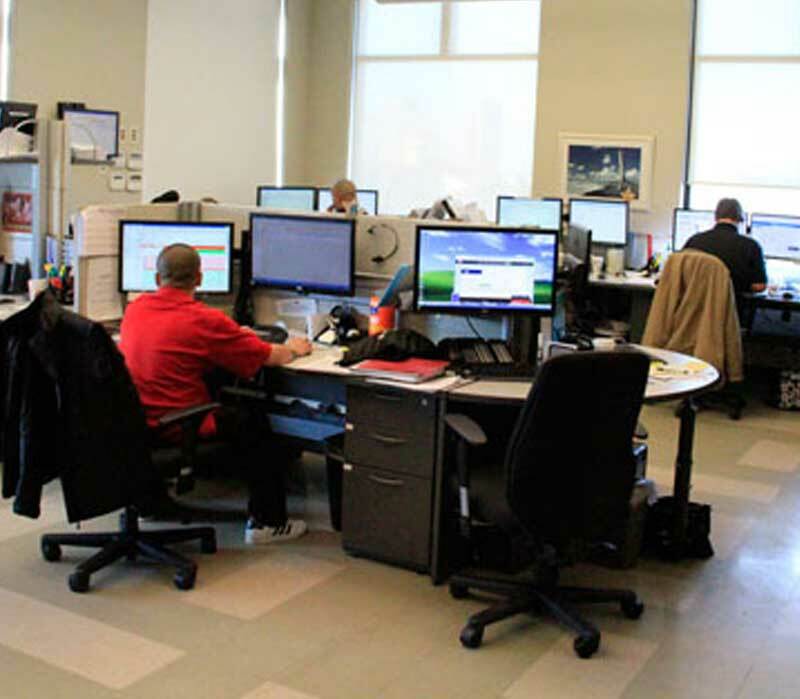 Security Central’s team of experts can help you design a commercial system to fit your needs. While you pour your life into your business to make it successful, opposing forces are working against you: dishonest employees, fraudulent customer claims, burglars, vandals, fires, floods, power losses… and the list goes on. You don’t have time to worry about those threats; you need Security Central. Call us today to learn how we can help you reduce risks, improve productivity, and increase profits. Security Central takes care of businesses of every shape and size. We provide monitoring services for national and regional clients from our redundant monitoring facilities. Our fleet of Denver based technicians can take care of all of your installation and service needs. While we can design and install a brand new system for you, often times this is not needed. We will learn about your needs, review your current setup and help design a solution that will accomplish your goals. No need to start over. As businesses grow and change so do their security needs. 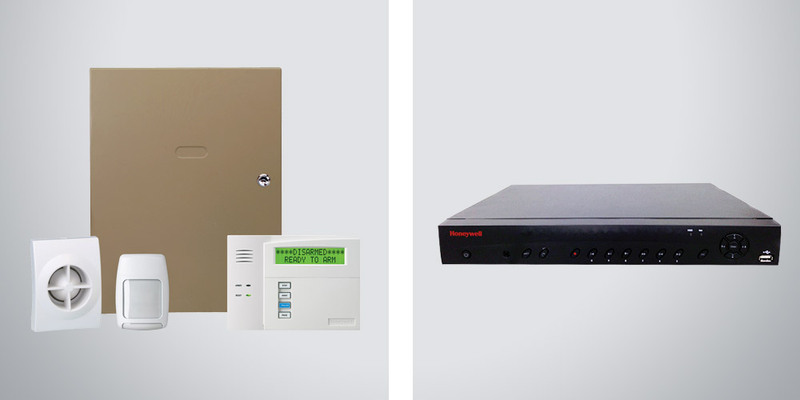 Have an alarm system but need to add surveillance? Opening a new site and need help managing access to two facilities? Have you hired additional employees and need to know when your system is armed or disarmed? Our systems can be set up and implemented to help you better operate your business. As your business grows and adapts to the demands of today’s market let our team of experts help your security keep pace. Premier monitoring for faster response time. We are proud to provide UL Listed monitoring for our clients. 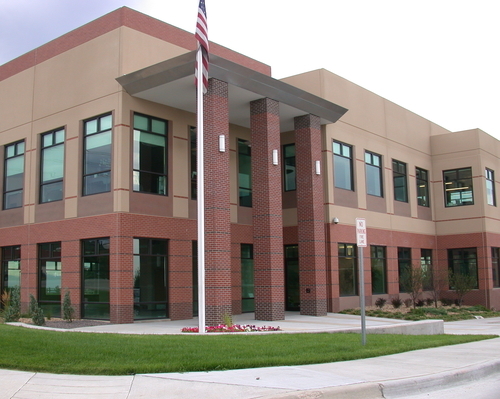 Our local service center south of Denver near I-25 and Arapahoe Road along with our secondary redundant facilities ensure that we are standing by 24/7 ready to C.A.R.E. for your needs. Our state-of-the-art computer systems and professional staff keep you informed of potential problems via phone, text, email, etc. Our Technical C.A.R.E. staff provides additional expertise to assist you with any technical questions you may have. Let our trained staff and years of experience work for your business. You may not need a new system but you can transfer your monitoring and servicing to the best in the industry. We are well equipped to work with everyone from the small local business with one location to the national accounts that have sites across the nation. In addition, our skilled technicians are ready to provide the servicing and support you need. Finally, our dedicated responders are at their stations 24/7 ready to answer your calls and alarms quickly. Let us show you how we can C.A.R.E. for you and your business. Need a consultation or estimate? Contact us today. 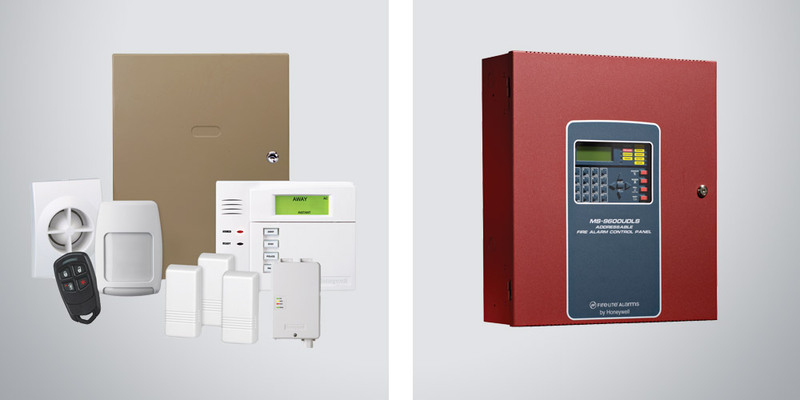 Not sure what best suits your security needs? Want to get a better idea of pricing? Contact us today, and we’ll get back to you as soon as possible to setup an appointment to discuss your security needs. Let us learn about your needs and how we can help. Meet a consultant who can design a security approach to meet your needs. The security design will be provided for you to review and consider. A Trained technician will install your system and train you on it’s use. With a system installed you have peace of mind knowing that we are there 24/7. We take pride in knowing the peace of mind that we can provide for our customers. Here’s another example of how we C.A.R.E. for our clients. 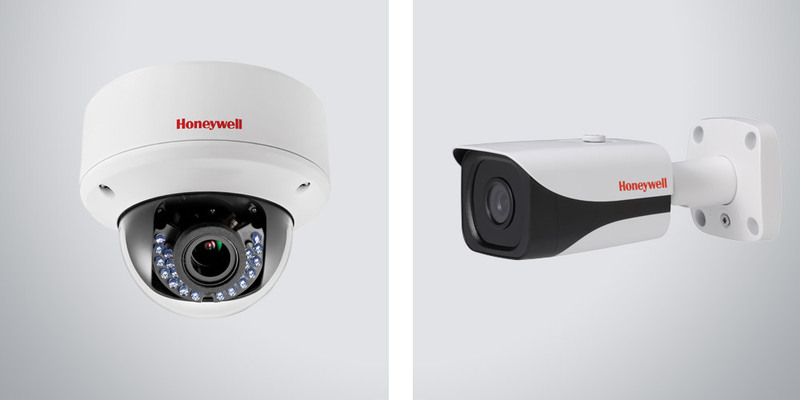 Honeywell has been a leader in the security industry for many years. 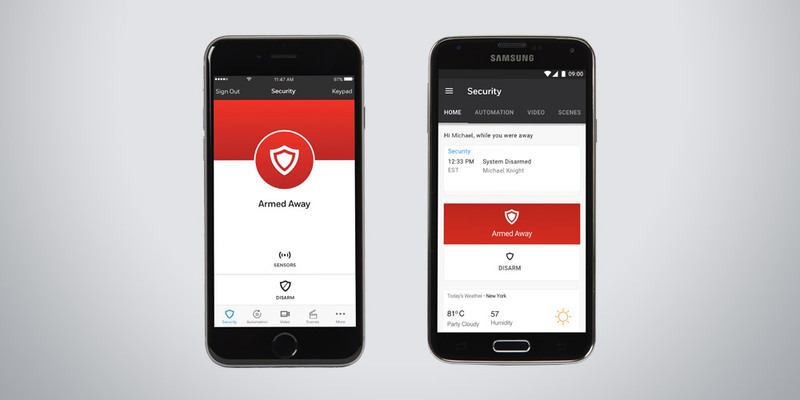 Security Central is your local partner to take advantage of this high end equipment.